Headquartered in Indianapolis, Indiana, Klipsch’s world-class speakers and headphones allow people to connect with their favorite music like no other brand by delivering the power, detail and emotion of the live music experience. 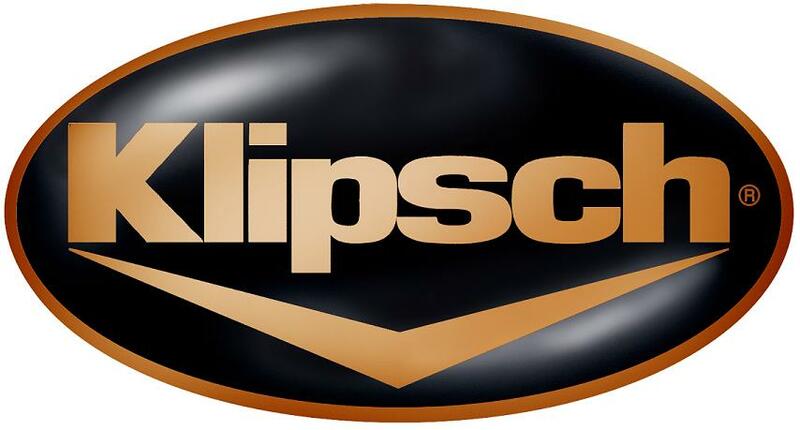 From immersive cinema speakers in half of the world’s movie theaters, to mind-blowing home theater speakers, incredibly clear soundbars, powerful portable wireless speakers and the most comfortable studio-quality in-ear monitors on the planet, Klipsch has been impacting lives with vibrant, true audio for the better part of a century. Klipsch’s Reference Series of home audio speakers are built with the highest-end materials and innovative technologies to deliver incredible sound. Flint carries bookshelf, center channel, subwoofer and tower speakers in the Reference line. Klipsch’s versatile, outdoor speakers bring powerful musical sound quality wherever you desire, indoors or out. Utilizing proprietary Tractrix® Horn technology for unmatched clarity and detail and a premium, long-throw woofer the sound is rich and dynamic well beyond its compact size. Come in to Flint and check them out for yourself. For more information on custom home theater installations or our wide range of audio equipment and accessories visit the Audio section of our site.